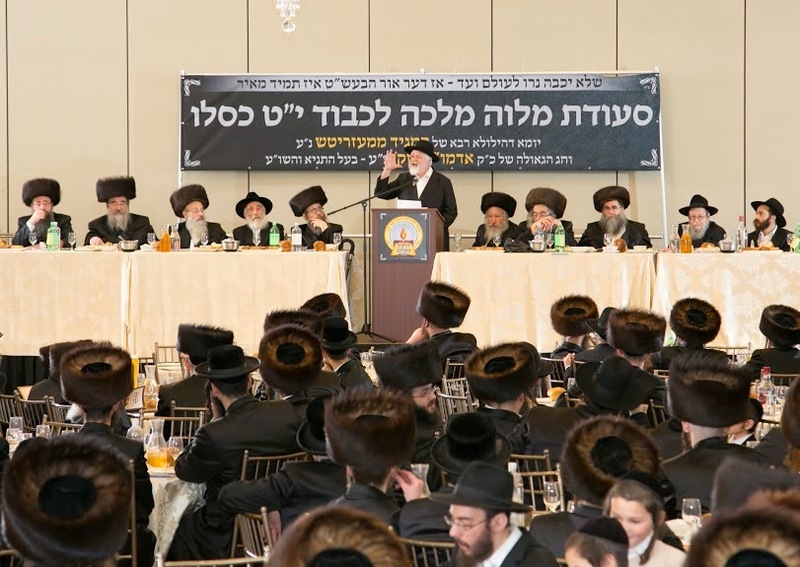 Yud Tes Kislev has been celebrated for years by Chassidim of all circles marking the release from prison of the Alter Rebbe and the Yom Helula of the Maggid of Mezritch. 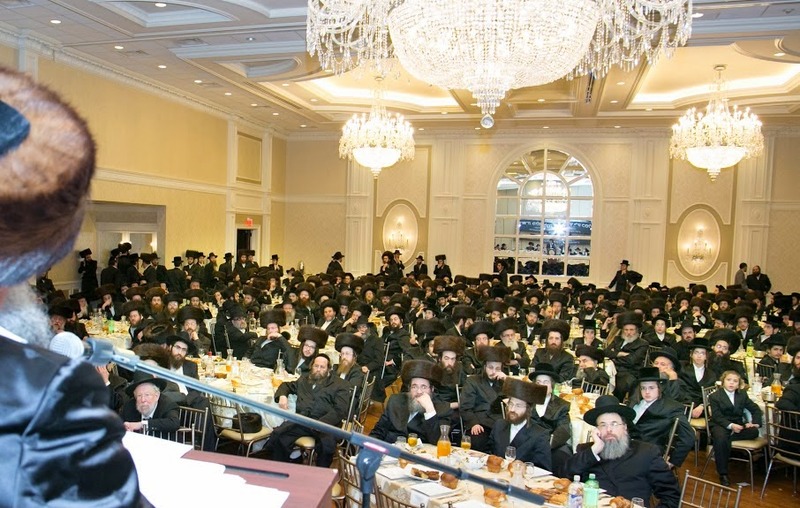 The Rockland County community celebrated with a massive farbrengen this past Motzei Shabbos, Parshas Vayishlach, organized by Heichal Menachem of Monsey. 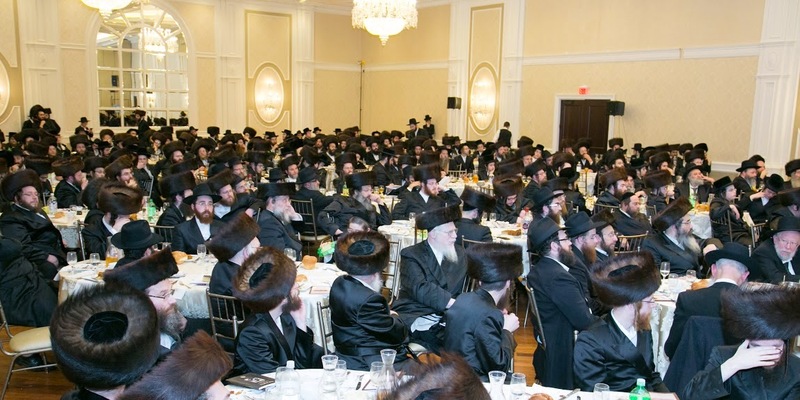 The Melava Malka was attended by local Rabbonim and drew a diverse crowd of close to one thousand people, representing the entire spectrum of Chassidim, all in their thirst and yearning for Chassidus. 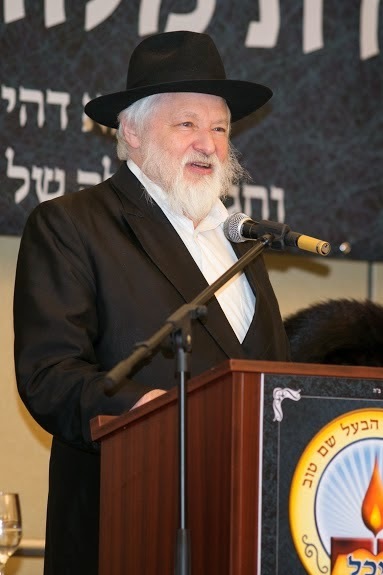 The program was organized by Heichal Menachem's director, R' Dovid Oberlander, son of Rabbi Gedalia Oberlander, and was chaired by Rabbi Aaron Dovid Gancz, Menahel Yeshiva of Morristown. 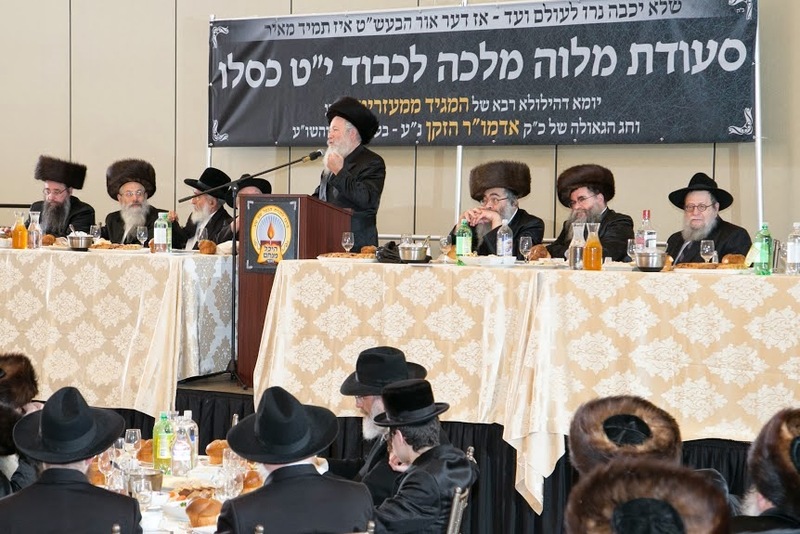 The evening was graced by dignitaries from as far away as Eretz HaKodesh, RavYosef Tzvi Segal, Rosh HaKollel Tzemach Tzedek, who was introduced by his talmid, the local Rav of the Monsey Lubavitch community, Rabbi Boruch D. Lesches; Rabbi Nachmun Yosef Tewrsky, Maggid Shiur Mesivta Oholei Torah and noted Mechanech; as well as the renowned editor in chief of Chassidus M'vueres, Rabbi Leibel Altein, each spoke passionately about the power of Chassidus and its influence in Avodas Hashem. 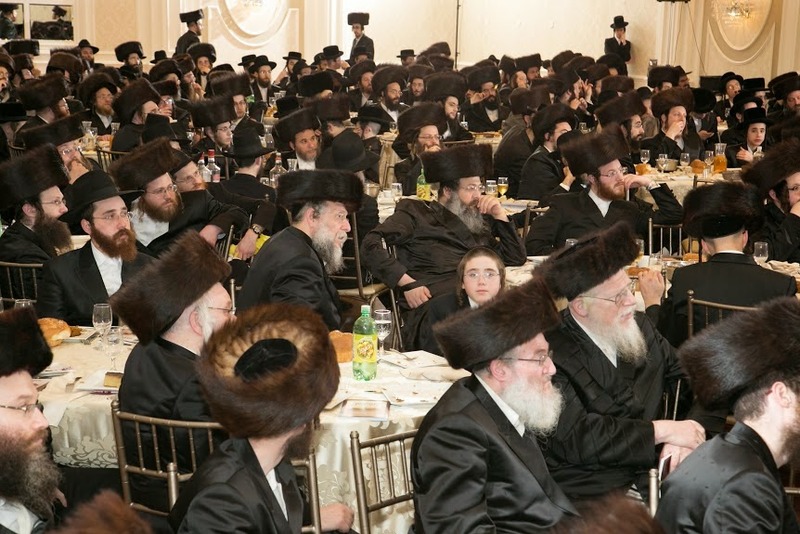 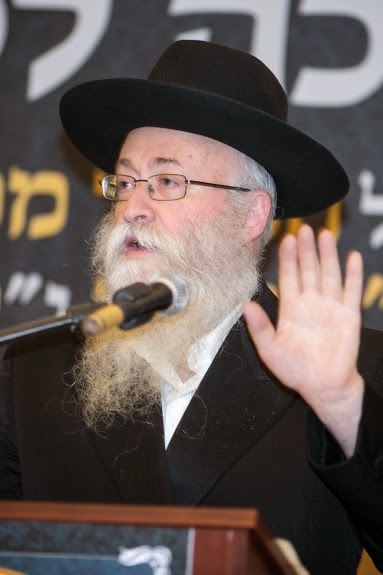 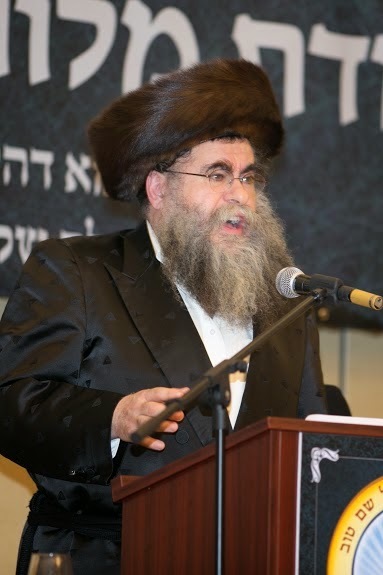 As in the past, hundreds flocked to buy Chassidishe seforim, especially those of the Alter Rebbe, drastically reduced for this unique occasion. 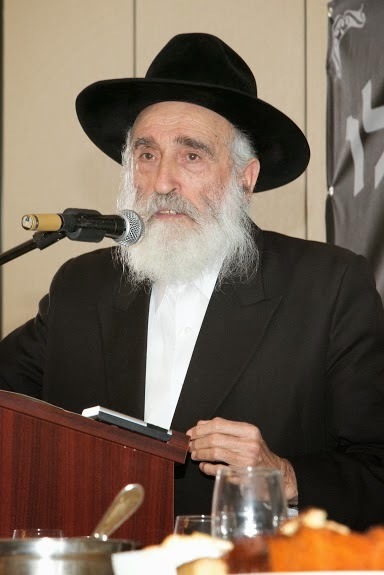 All those in attendance received a tshura printed especially for this event, explaining the basics of Chassidus, written by the Chozer RebYoel Kahan (originally for The Yiddishe Heim). 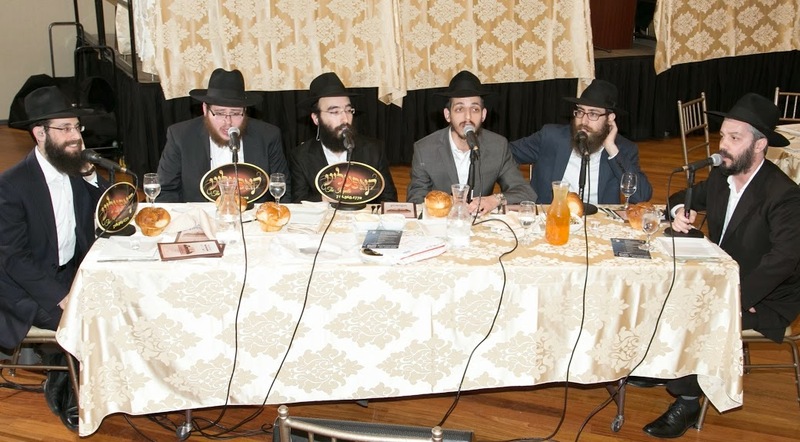 Throughout the evening the masterful musician Yossi Cohen and The Kapelleenhanced the evening with a variety of Chassidishe niggunim. 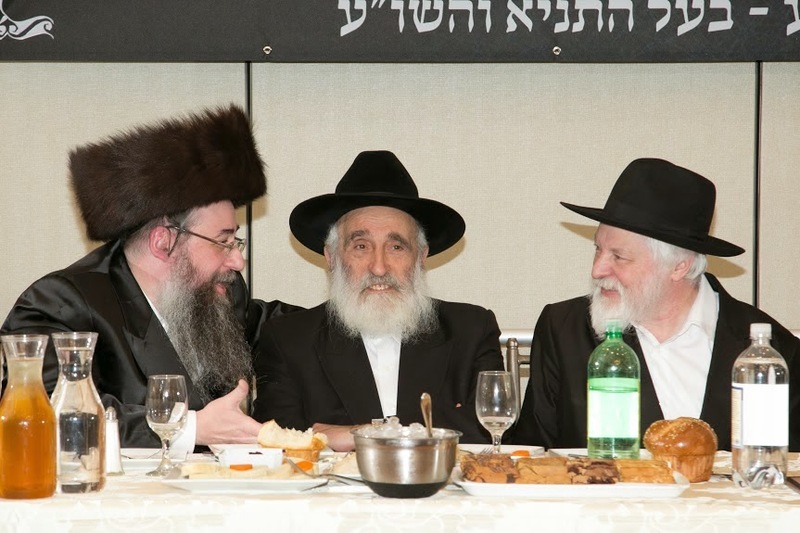 The inspiration was palpable and lingered on as the evening concluded in spontaneous dance.